Hiring a function room for the first time can bring with it a few headaches when it comes to planning ahead. Whilst many people may hire the first venue they find, making sure that you choose the best location for your event or function will help make things go smoothly when the big day arrives. Whether you are worried about the price, location around Perth or functions available, here are 6 essential tips on how to ensure you get the function room of your dreams. Ensuring that the function room you hire lives up to the standards you set yourself is a key goal in making your event go smoothly. Whether you require a reception room after a wedding to go on long into the evening, a business conference room with presentation functions or a simple lunch with your club, choose the venue according to what it best specialises in. a cosy pub may not be the best place to hold a business conference, as much as a parish church may not be the best place to hold a bikers club convention, so choose appropriately. Whilst everyone may have a price, there is no price on success, so making sure you have a clear budget that you can afford is important in ensuring that you get your money’s worth. When calling around for quotes, ensure you get a final price in writing to lessen the impact of hidden charges. Make sure the venue prices everything up before you settle on a figure, and you will know how far your budget will go ahead of schedule. Many venues may offer a standard hall that you will use for your function, as well as peripheral options that may facilitate the success of your event. If you are planning a business conference that required presentation equipment, ensure that it is up to the standard you require. Talk to the venue about additional equipment you may need to bring such as a presentation device, a laptop, projector, podiums or other media equipment. This conversation between you and the venues owners will lessen the shock if your conference requires a bubble machine and laser show. The location of the function room in Perth you wish to hire is an important factor in ensuring all of your invitees arrive promptly and safely. Go through with all of your guests the location of your function to ensure nobody from across town gets stuck in traffic or even lost. Many functions and conferences are ruined by important guests, speakers or friends and relatives missing a turn here and there and ending up missing a momentous occasion. Ensuring that your function room provides adequate hospitality when it comes to food will also ensure your guests’ tummies are happy too. Choosing a function room in Perth that provides catering on top of your function room is a major coup as hiring a separate caterer for your function could be very pricey indeed. Many top quality venues for hire in Perth provide excellent choice of menus for every occasion whether it is an evening meal, a small brunch or a top quality buffet. 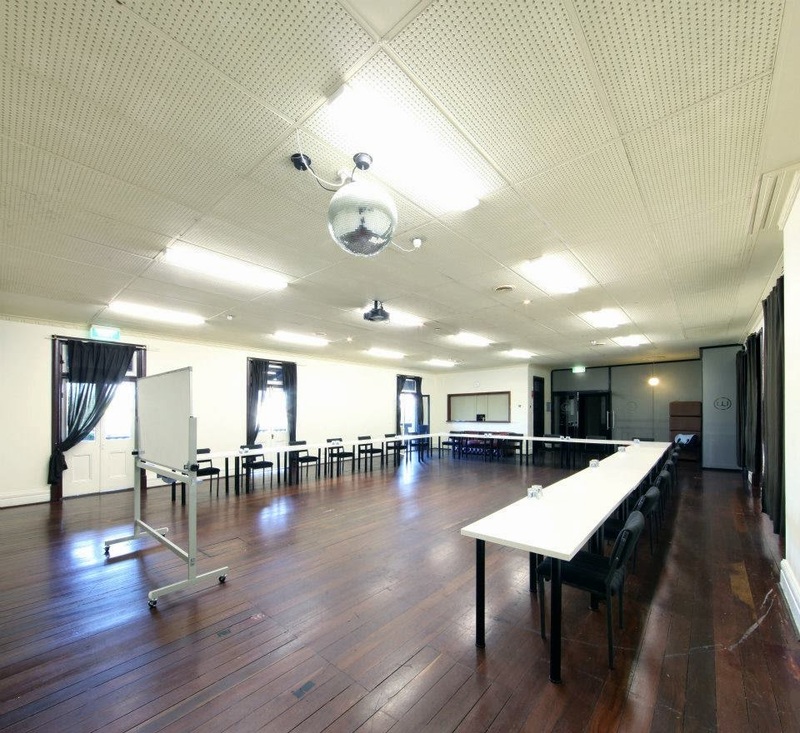 Once you have found your ideal function room or venue you can kick back and relax. All of the planning that has gone into creating your event is now being taken care of by the professional staff who are working for you. Though it is good to occasionally check on your guests who are in attendance, the best function room venues will ensure that every need is catered for. There is always someone on hand to help you out in any situation, so let your venue take care of you and enjoy your special occasion with your guests in style.